FOOTBALL–Former Uganda Cranes coach Milutin ‘Micho’ Sredojevic has signed a bumper five-year deal at an undisclosed fee media reports from South Africa indicate. Micho terminated his contract with Uganda citing unpaid arrears, although reports were rife even before the unceremonious departure that the Serbian tactician had offers from several clubs, including Absa Premier League struggling giants Orlando Pirates. BREAKING: Micho Sredojevic has apparently joined Orlando Pirates on a long-term deal. The club is yet to confirm. 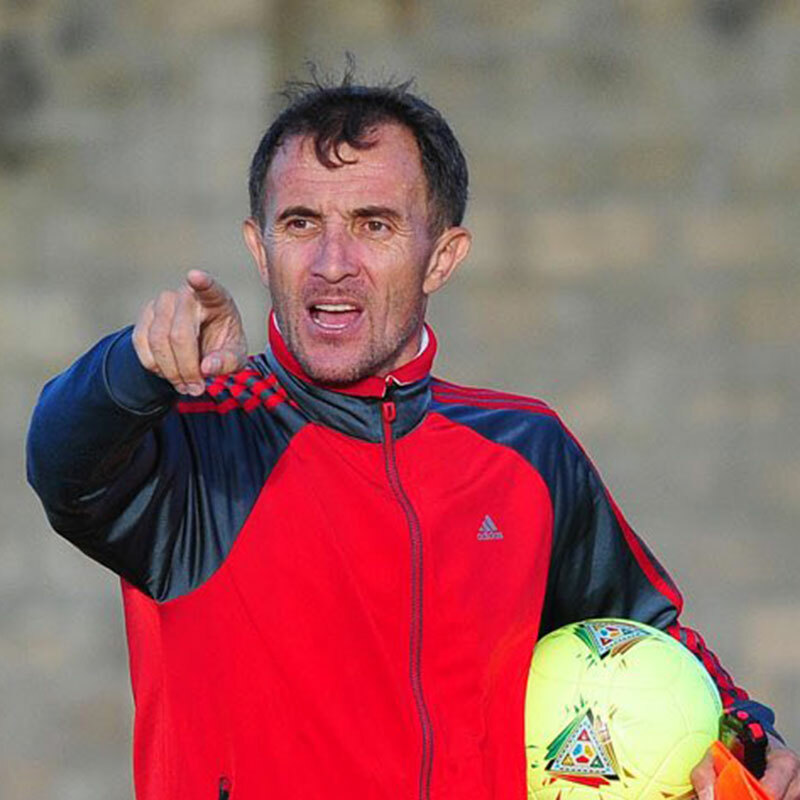 Orlando Pirates are understood to have offered Micho $50,000 per month, which is five times what Fufa was paying the 47-year-old coach who helped exorcise Uganda Cranes Afcon jinx in September last year. The new salary is just a few dollars short of the $54,000 Fufa owed the tactician in six months of unpaid wages. Fufa on Monday replaced the Serbian with his former assistants Moses Basena and Fred Kajoba, who have been mandated to handle Uganda Cranes CHAN qualifier against Rwanda and the World Cup qualifer double header against Egypt. The federation said it was not receiving applications from coaches as per now. The news of Micho’s new employment was revealed by Diski Style, a South African-based football news site covering the continent. However, Orlando Pirates are yet to officially announce the acquisition of Micho’s services.